It feels like AGES since I last blogged but I've just been super busy! 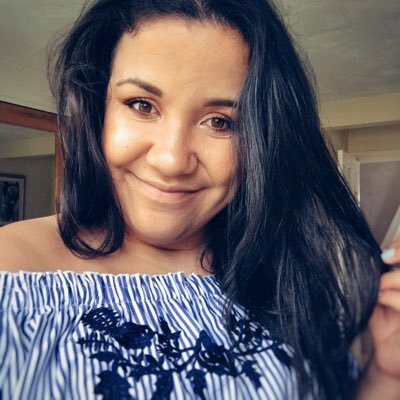 I've spent a few days in Birmingham visiting friends and been working inbetween and about to spend a few days in Manchester! 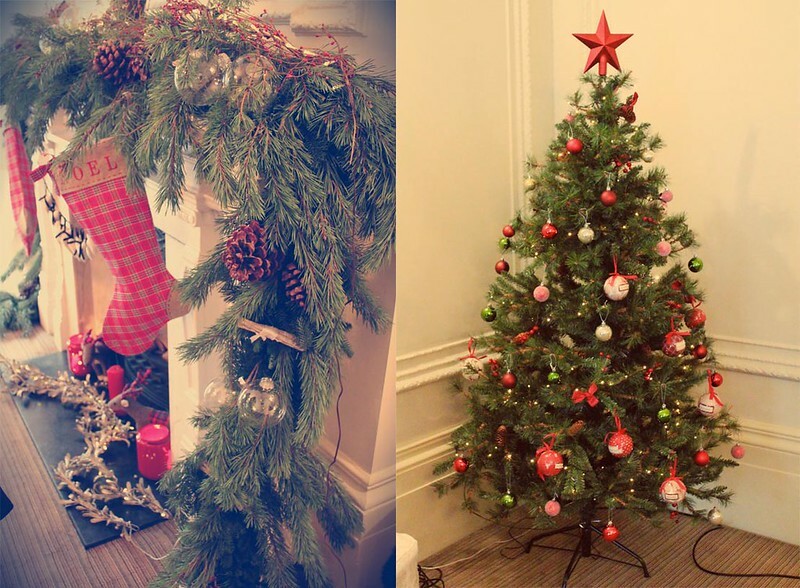 But between all that I headed down to London in the early hours of Monday morning for the Next Christmas event at Browns Hotel! 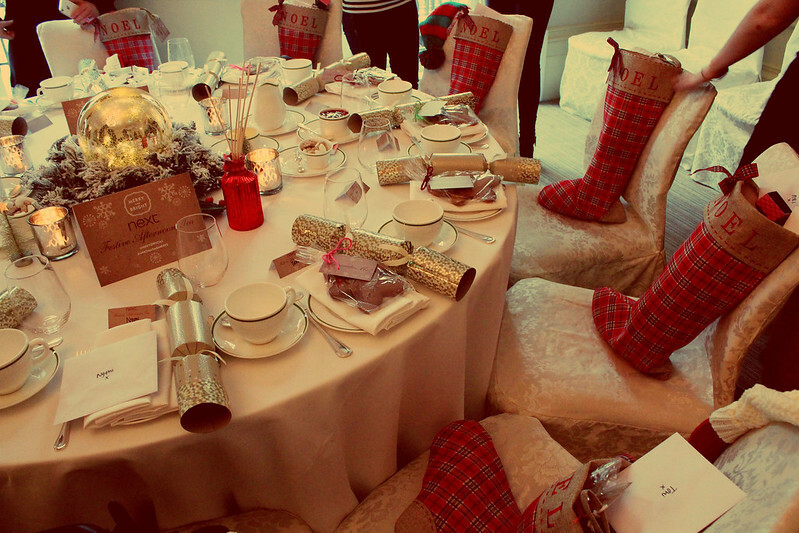 Once we had arrived I don't think I've ever seen such a gorgeous room kitted out so beautifully for christmas! I just couldn't get over how gorgeous and well thought-through the table layouts were! (We even had our own name tags and stockings!) 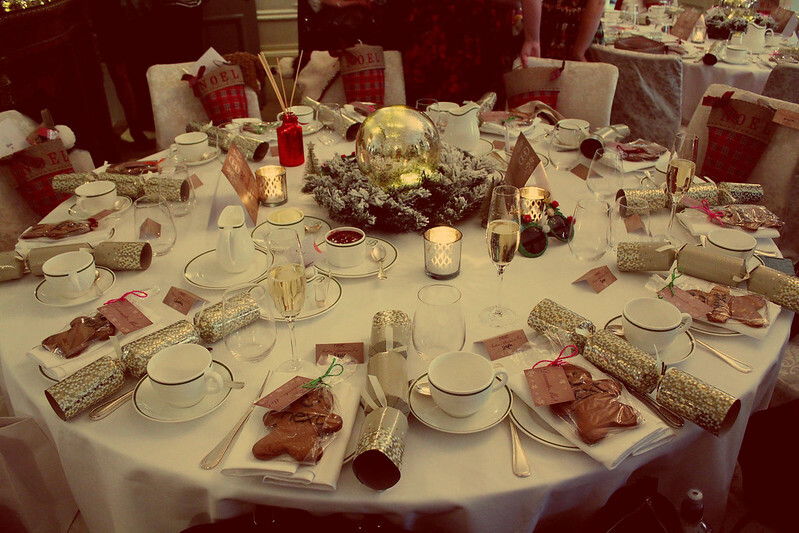 I loved the decor of the room and how there was christmas trees, so many baubles and cute christmas decorations it felt a little bit like christmas day and we had crackers too! I just couldn't wait to tuck into afternoon tea! 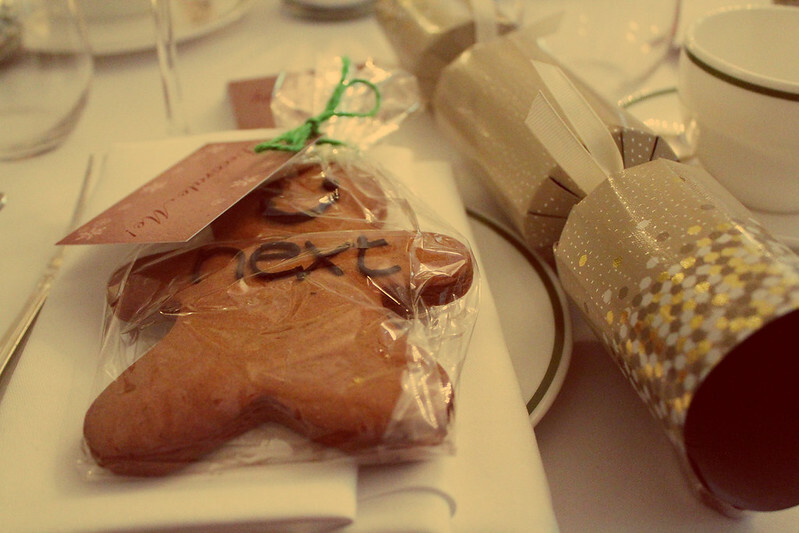 Each of our places had a gingerbread man on the table for us to decorate and I was far too excited to pull my first cracker this year! 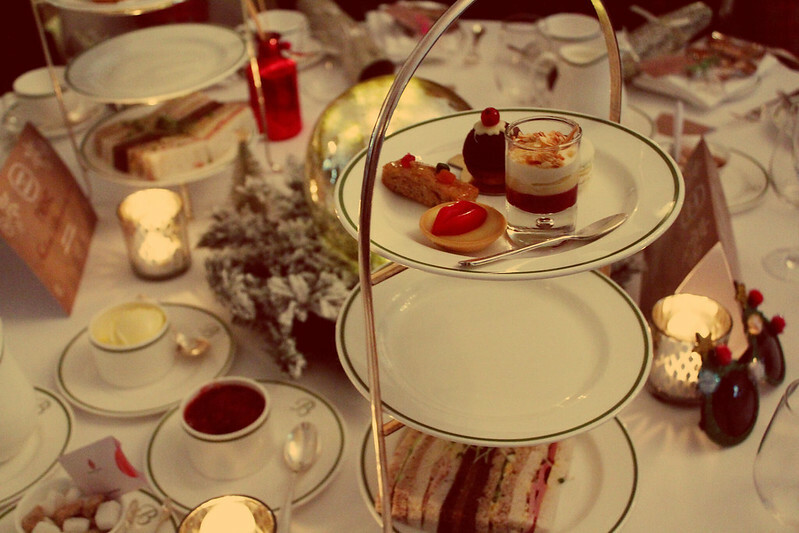 I've never been for afternoon tea before and it really didn't disappoint! It was so lovely to be able to have tea in such a gorgeous hotel! When I left I was thanked 8 times by hotel staff?! madness! After we'd finished eating it was time to decorate the gingerbread! 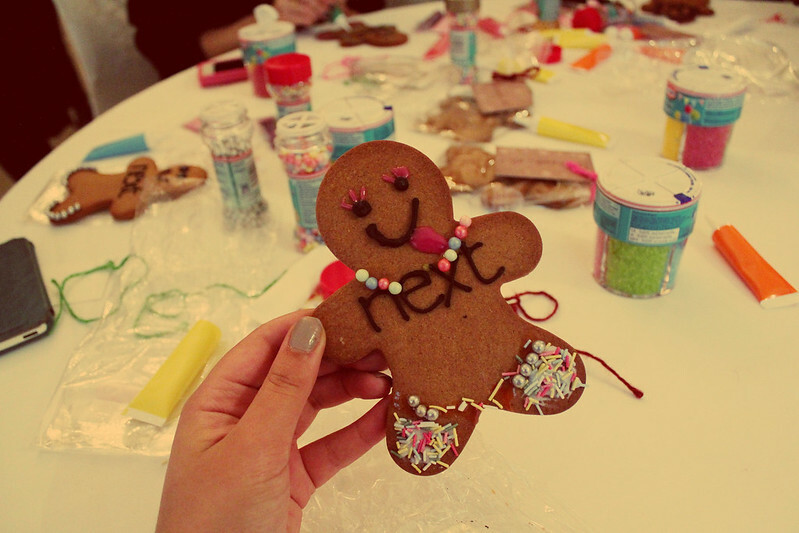 I felt like I was back in primary school again and it was so fun to decorate the gingerbread! I went for a 'Miley Cyrus' gingerbread I just couldn't find a yellow icing to recreate her cropped hair! haha! 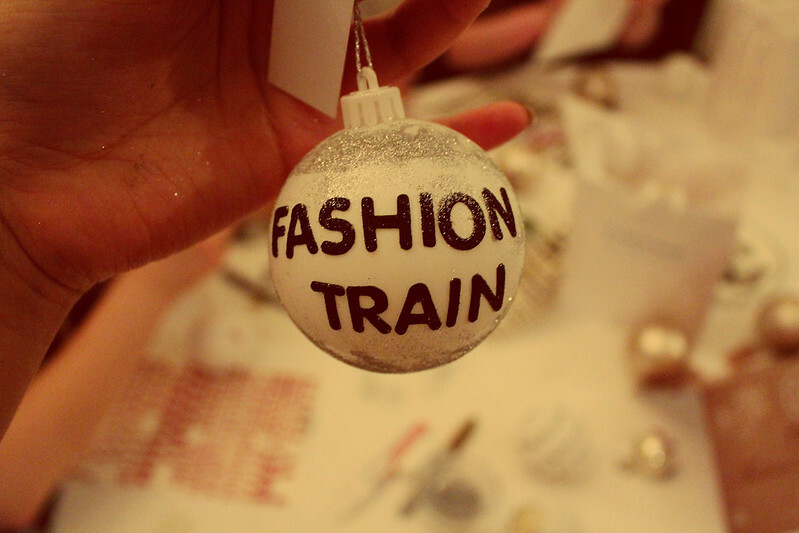 I did some bauble decorating too and thought it was totally appropriate to create a 'Fashion-Train' bauble! I had such an amazing time at the event and ate so much yummy food! 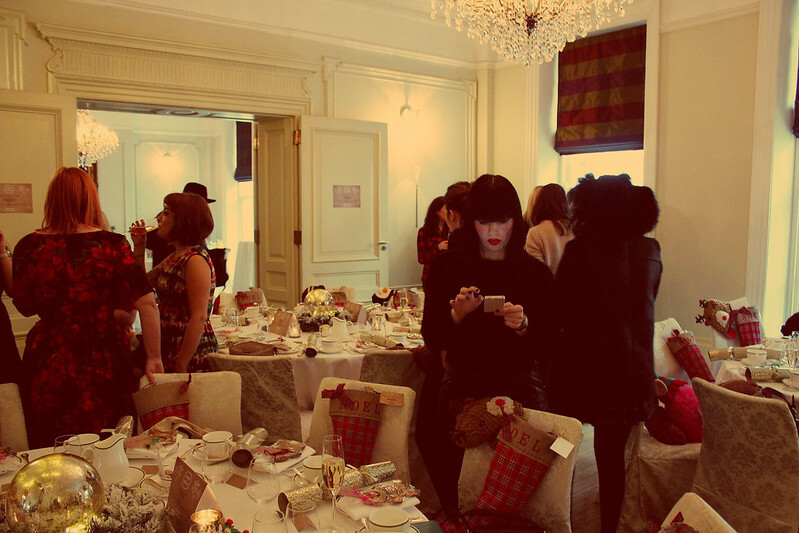 I really do love going to the Next blogger events and press days and I've enjoyed them for years. They never fail to amaze me at the variety of events they put on and how amazing they all are. I'd like to thank Ellie, Gemma and Vicky for hosting yet another amazing event! Come to my blog and check out the giveaway I'm hosting for Firmoo! The christmas decor look so good! this is so cool, i love the Christmas decorations and the ginger bread men look tasty!! Especially the Ginger bread creativity.. 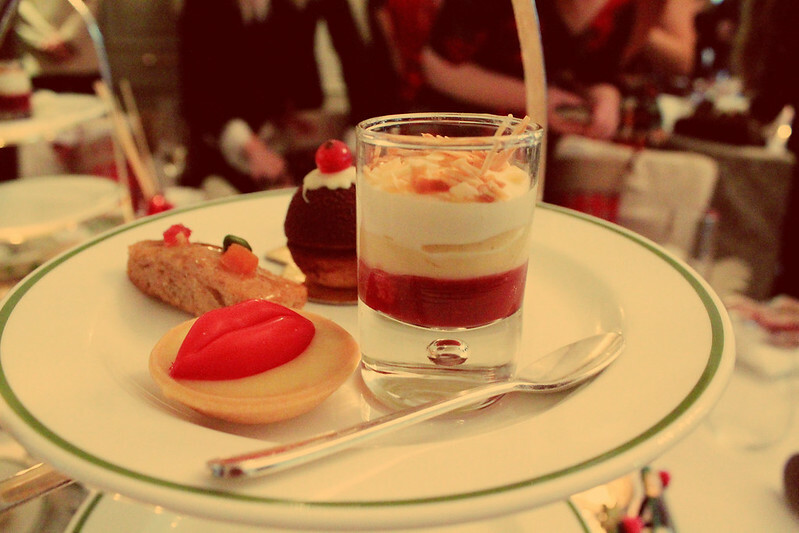 I am wondering about those red lips lying on the plate. What are those made up of ? ?